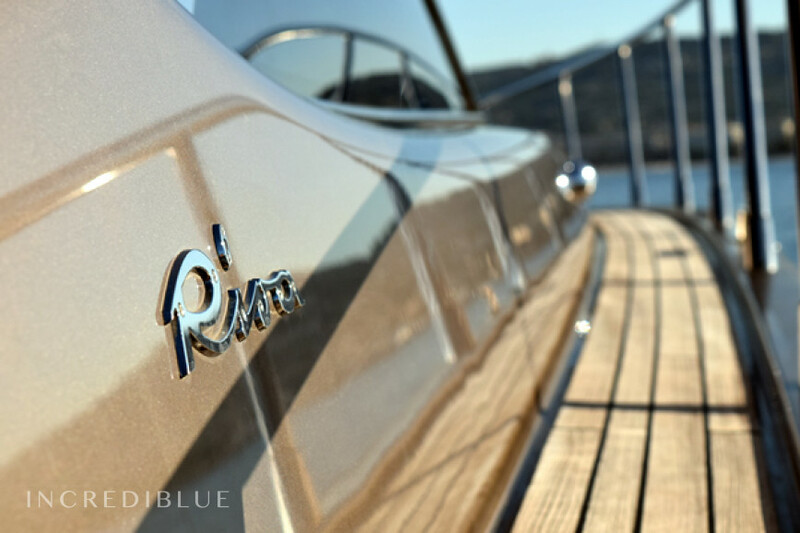 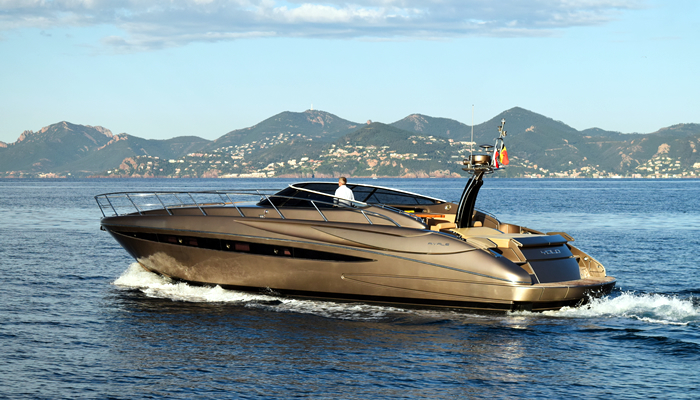 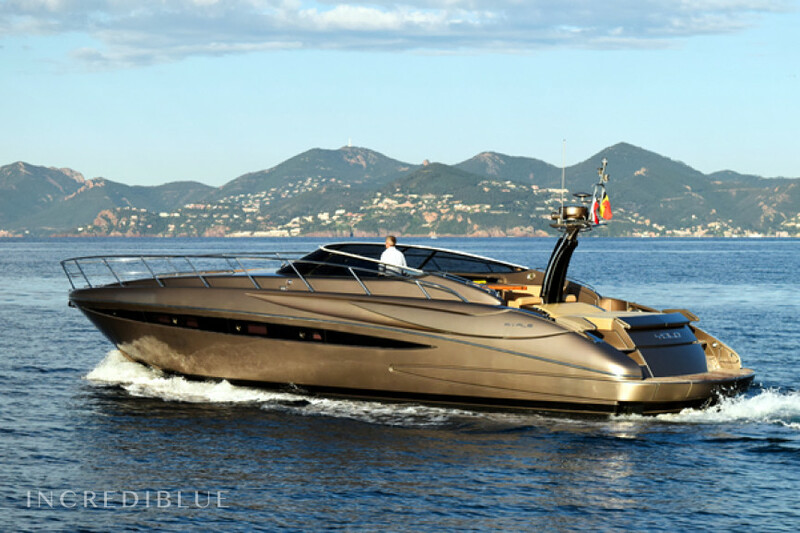 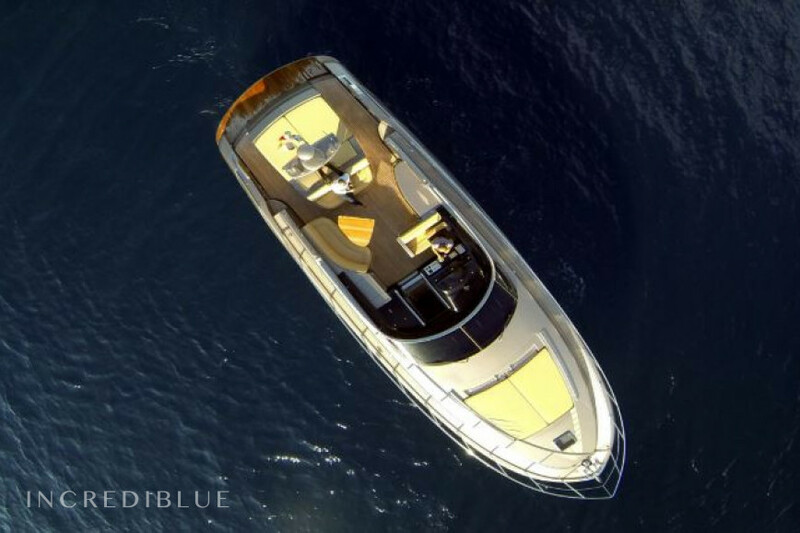 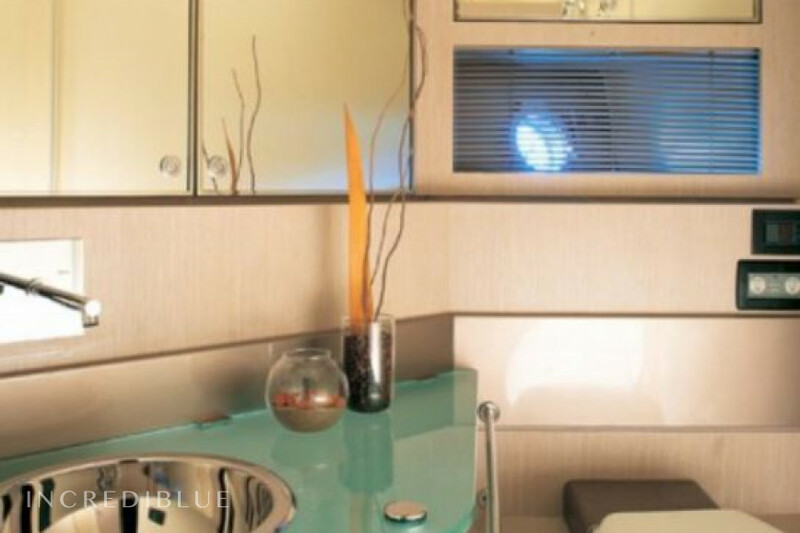 Discover Cannes and its surroundings on this magnificent 52-foot yacht! 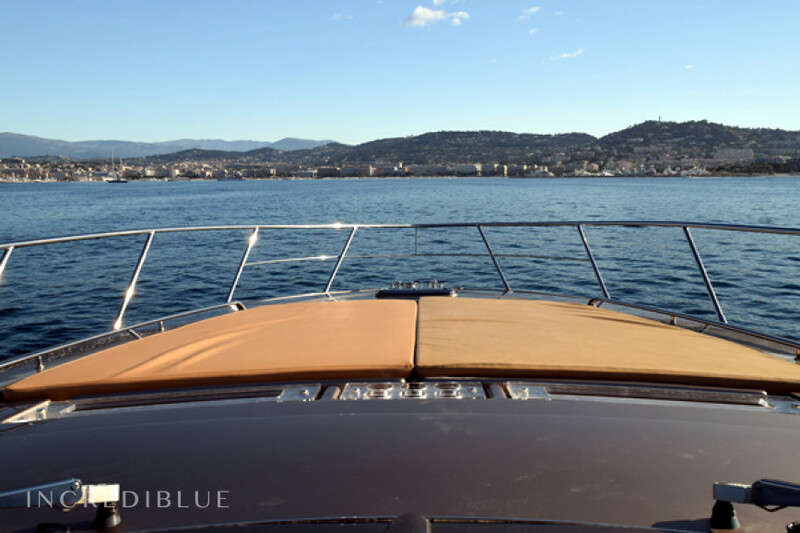 With its wide beach of sun before, it will allow you to take advantage of the sun of the Riviera and its numerous paradisiac coves. 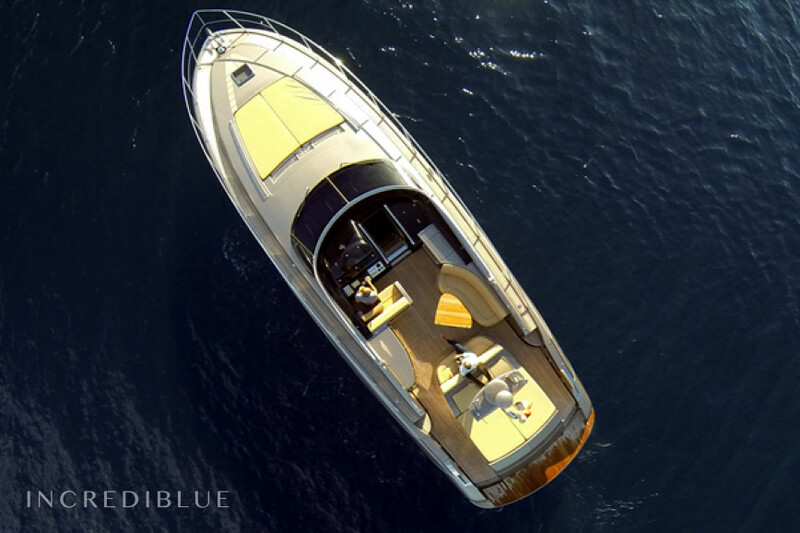 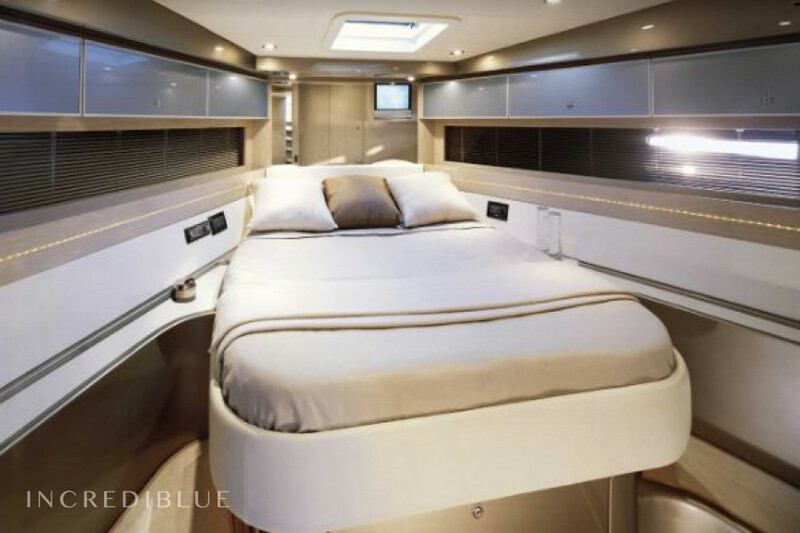 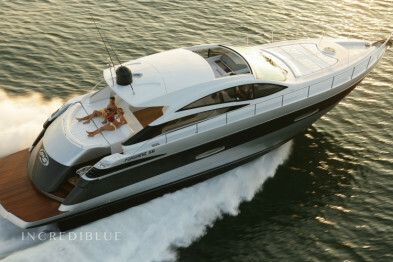 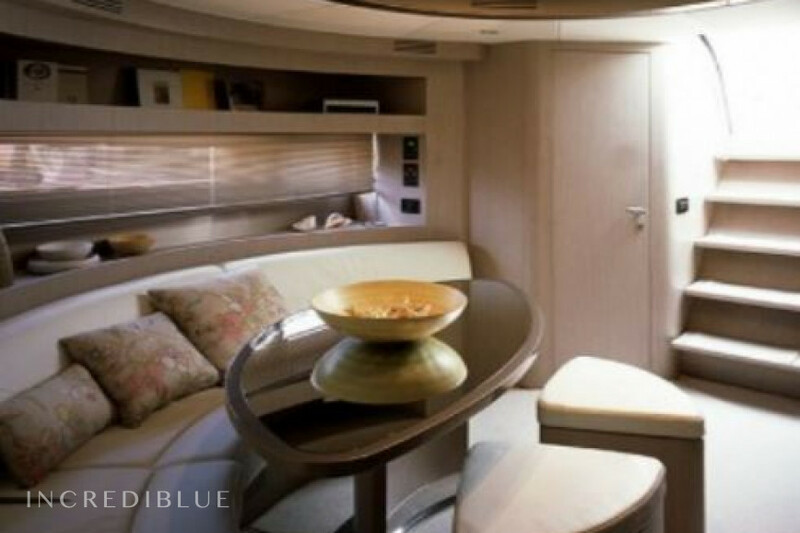 At 16.12 meters, this 2008 yacht is ideal for 9 passengers. 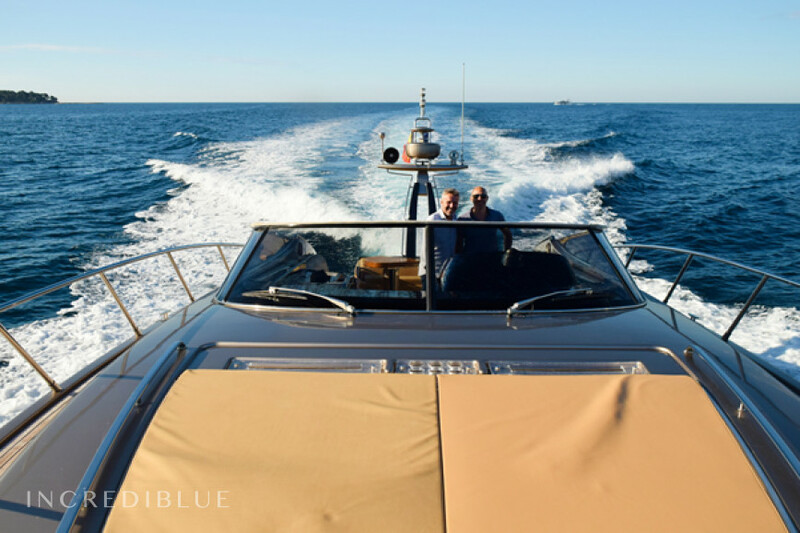 Enjoy without the least stress thanks to your skipper who will make you discover the secrets of the Mediterranean!